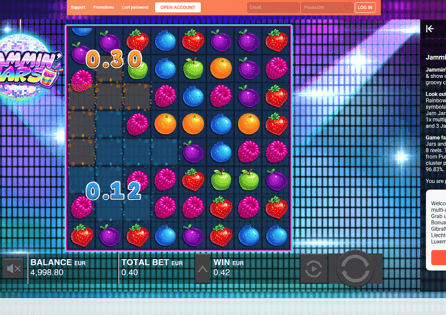 LeoVegas isn't only the best mobile Casino in 2019, it's now also a great platform to play Live Dealer Casino games. Boasting all the best Slot machines games around, this Swedish gaming site is one of your top choices whether you are into real money games or you just want to play top-class Casino games for free. If you live in the United Kingdom, don't forget to claim your 20 no deposit spins on registration as the bonus is yours as soon as you log-in. No deposit is needed.